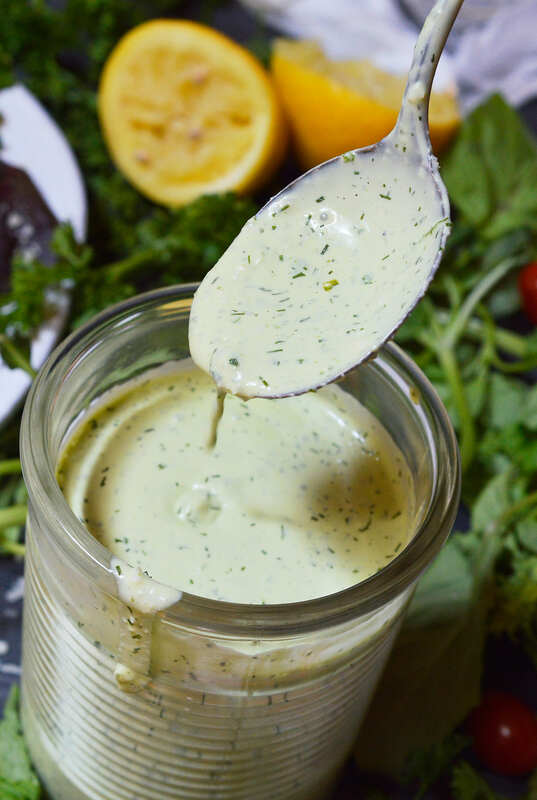 Homemade salad dressings are simple yet so much more flavorful than store bought. This Pesto Ranch Dressing Recipe is no exception. 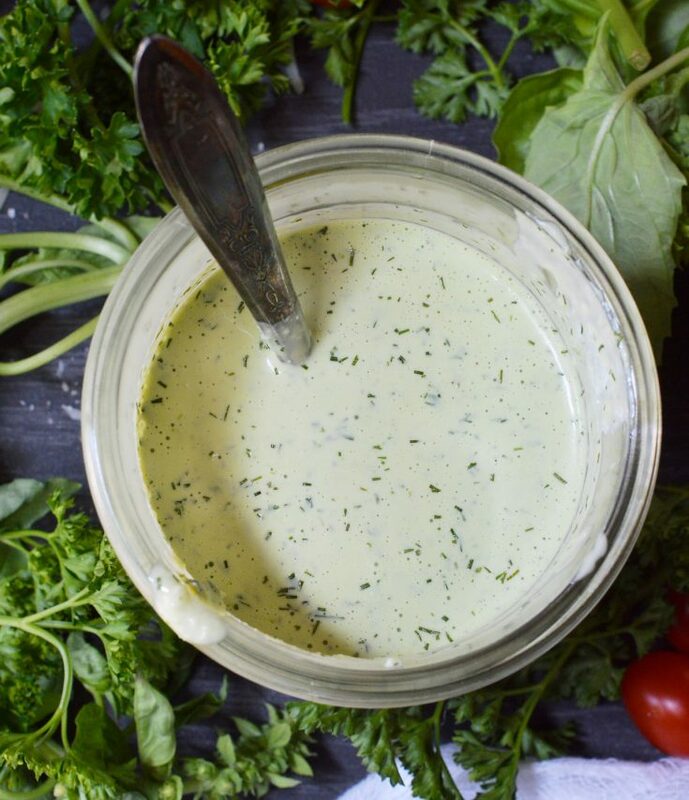 Bright basil pesto flavors blended with buttermilk ranch. This is perfect on salads or served as a pizza dip! Mmmmm…Pesto. My summer cravings this year have 2 themes, either pesto or Mexican food. That’s it! Seriously, I could eat allllll the pesto and Mexican, all day every day. 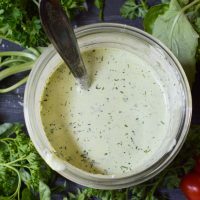 My favorite way to enjoy pesto is tossed with pasta, over roasted potatoes or in this Pesto Ranch Dressing Recipe. 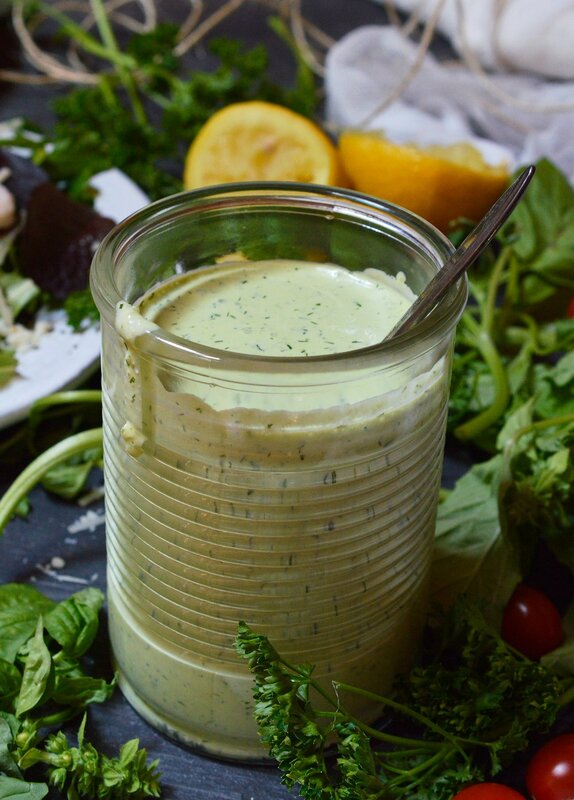 This Pesto Ranch Dressing is a great way to add a punch of flavor to your summer salad. Or, use it as a pizza dip! Check out these pesto infused recipes. . . Here are few more dressing recipes that pack a lot of flavor. . . 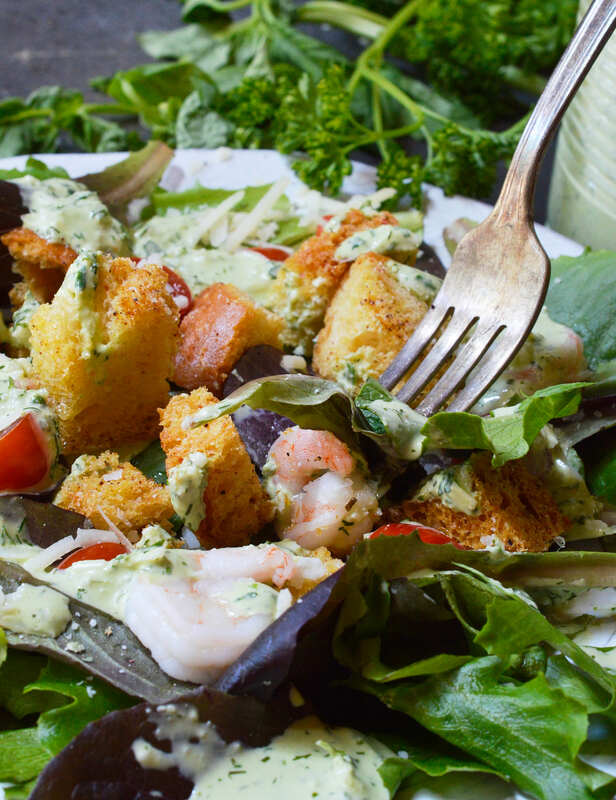 This Pesto Ranch Dressing Recipe is a great way to add a punch of flavor to your summer salad. Or, use it as a pizza dip! In blender puree: basil, garlic, lemon juice and olive oil until smooth. Add all remaining ingredients. Pulse blender until incorporated. Refrigerate in airtight container between uses. Use within 4-5 days. Awesome! Homemade tastes so much better than store bought! This was so good! Thanks for coming into my life LOL. 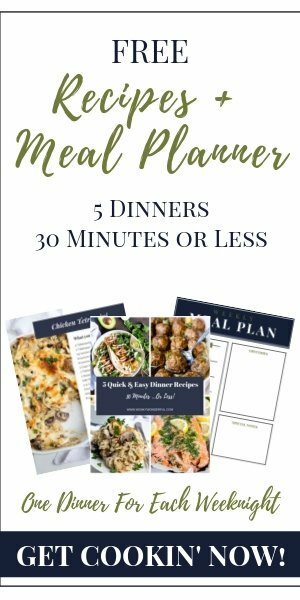 Every recipe has been so tasty and easy.